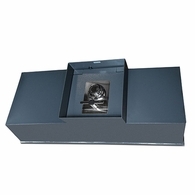 The diversity of floor safes give you the opportunity to use it in many different places. 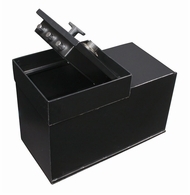 "Floor safes have so many advantages, I find it amazing more people don't opt into this security option. 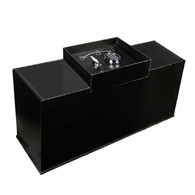 Both your home and office can reap significant benefits from the use of a quality floor safe considering their concealment, fire resistance and fantastic burglary protection. 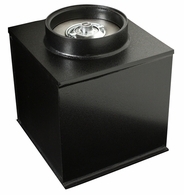 While the best floor safes come in a variety of sizes and styles, we've used our thousand of floor safe reviews to refine our search to offer only the best floor safes for sale." 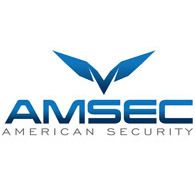 Available in both a tubular body and a square body, the Star Round Door from the AMSEC floor safe line is considered the strongest and best floor safe made. Since it's an in-ground safe, it's completely encased in concrete making the only access point the door. 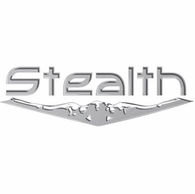 These doors boast an impressive "C" rated and are 1-3/4" solid steel with three bolts each requiring over 25,000 pounds to shear. 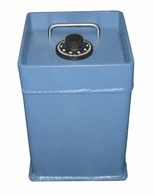 Each locking bolt has its own hardened steel positive relocking bolt. 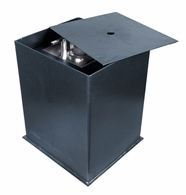 While these have been the standard floor safe for gas stations, fast food and small retail establishments, it's also a great choice as a floor safe for the home. 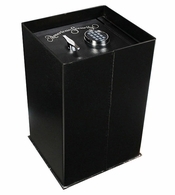 Featuring three 1" diameter locking bolts, a 3/4" solid steel plate door and a heavy duty dead bar, the Super Brute home floor safe line provides excellent burglary resistance with the ability to fit more items inside. 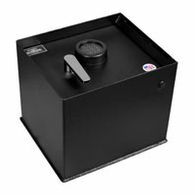 While tube bodies are considered a small floor safe, the Super Brute line is both secure and spacious. 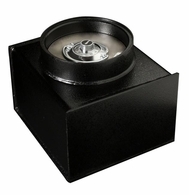 These ground safes are also considered near fireproof floor safes however they don't actually have a fire rating. Since heat rises, the flames don't affect items in a floor safe. 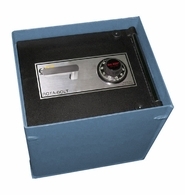 A floor safe sits flush with the level of the floor. 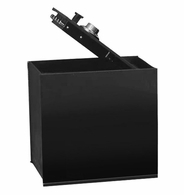 A cover plate fits over the top of the floor safe, and this protects the lock and handle because the door is recessed down a couple of inches. This is great because the "cover plate" can be covered with the same carpet or floor covering of the room it's in, virtually making it invisible. A burglar can walk right over the top of it and not know it's there! If it's in a garage with a concrete slab, put a drip pan over it and park your car on it. Talk about concealment! 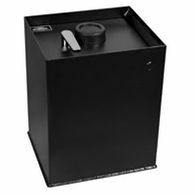 A correctly installed safe has at least three inches of concrete on all sides and underneath. 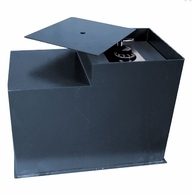 Since the door is the only part of the safe exposed to attack, it should be made of steel and well built. 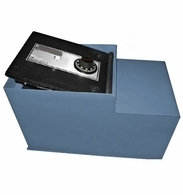 Most floor safes have a "B" insurance rating (less than 1-inch thick, often 1/2-inch) or "C" rating (1-inch thick) door. Some of these doors can be really heavy, so check out the type of door each safe has. 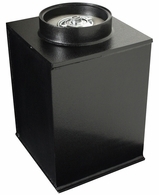 Some are lift-out doors, where you actually lift the door off the safe, can weigh up to 30 pounds. Others have attached doors with a hinge and have a gas strut, spring, or hydraulic lift which helps open the door. This way you aren't lifting the full weight of the door. 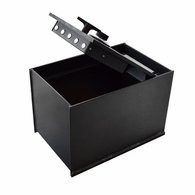 Hinged doors offer a larger opening than lift-out doors and are easier to use. 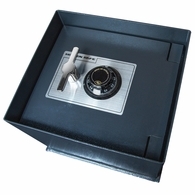 The lock on a floor safe can be a manual dial combination, push-button digital combination, or even key locks. 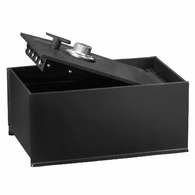 The locks should be protected by hardened steel plates and/or relocking devices. 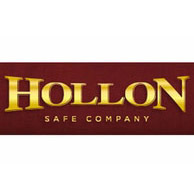 Key locks are less secure, but may be more convenient in a commercial application. 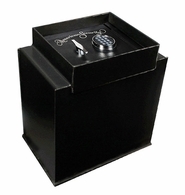 Typically covered by carpet or other floor covering, floor safes offer fantastic concealment and protection. But these qualities mean they're best used for rarely-accessed valuables. 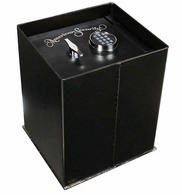 We find that many customers will use a floor safe for their most valuable items, but have a more easily accessed home safe for more commonly used valuables like favorite jewelry, etc. 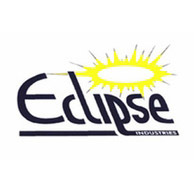 In case of a flood (or a fireman's hose), there may be seepage into a floor safe. Protect against this in advance by putting documents and moisture-sensitive valuables in a ziplock bag or a Tupperware-type container. 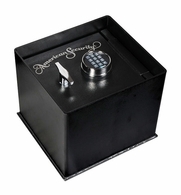 With the burglary and fire protection available with a quality floor safe, anyone can feel completely confident storing just about anything in them, including paperwork, gold coins, cash, and jewelry.